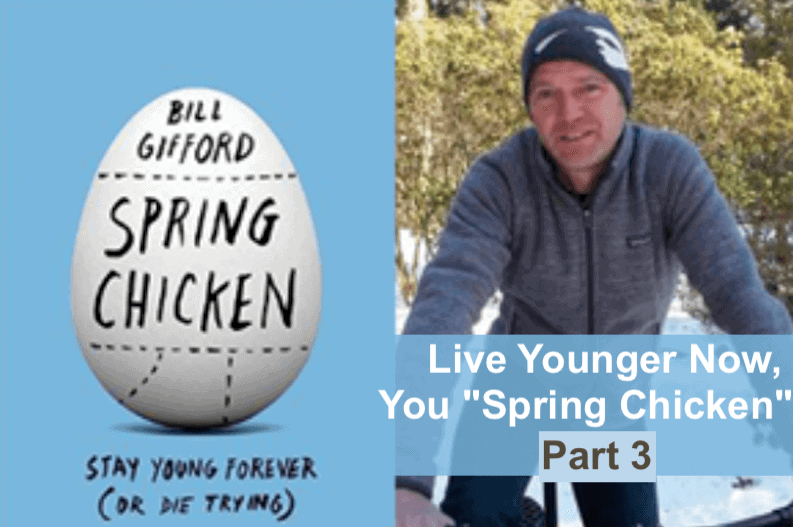 Tag Archives for " hormesis "
Bill Gifford wrote a book about how to slow down the aging process and in the process become a “spring chicken”. In this last piece of a three-part series, you’ll learn how to complete your preparations for a long and strong life. 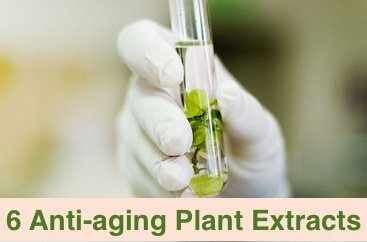 Increase your healthspan and get biologically younger with feast-famine regimen, plus high intensity interval training.